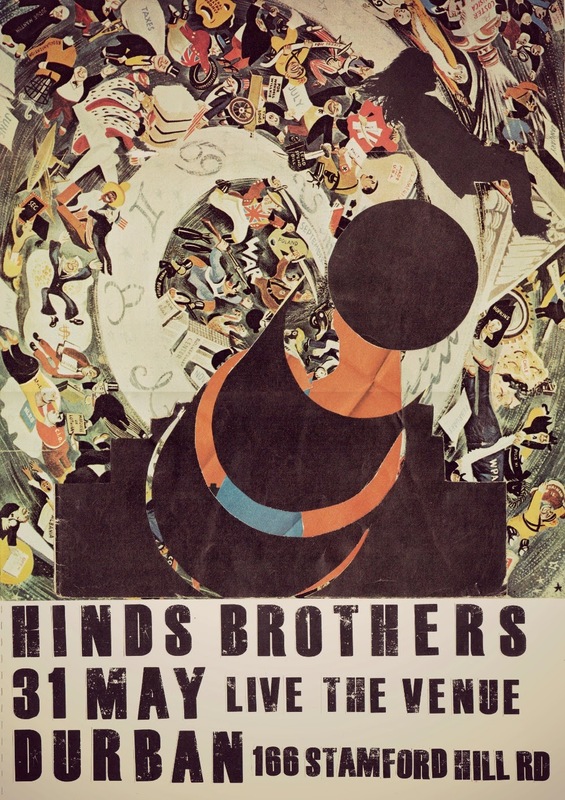 On Saturday 31st May, Hinds Brothers Band perform at Durban's 'Live the Venue'. Brothers Aden and Wren Hinds pull together a band featuring some of South Africa's most well recognized musicians including Bruce Baker on drums, Logan Byrne on bass, and Ant Cawthorn-Blazeby on fiddle. Hinds Brothers' debut album 'Ocean of Milk' was released in Spring 2013 to much critical acclaim, leading up to their signing a record deal with Sheer Sound and being nominated for a SAMA Award last month. The live shows of the Hinds Bros are always a little different, and the boys are looking very forward to getting out on stage with a full band once again. 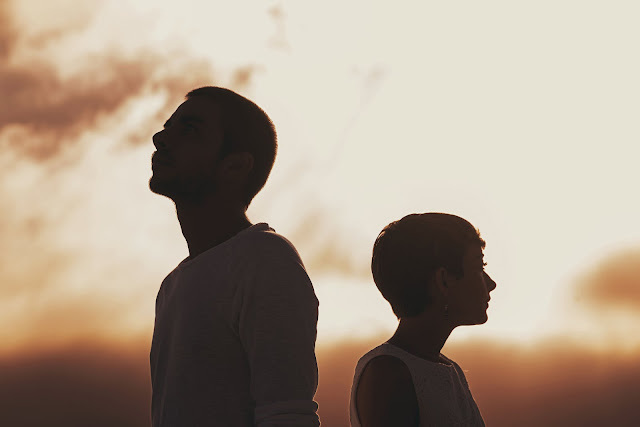 The evening will open with sets from brother and sister duo, Daniel and Sophia Basckin, as well as the lovely Faye Oakes.